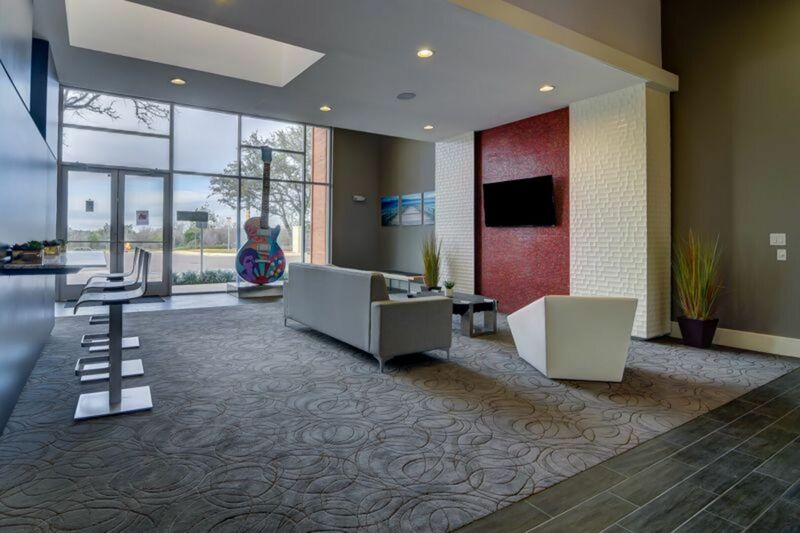 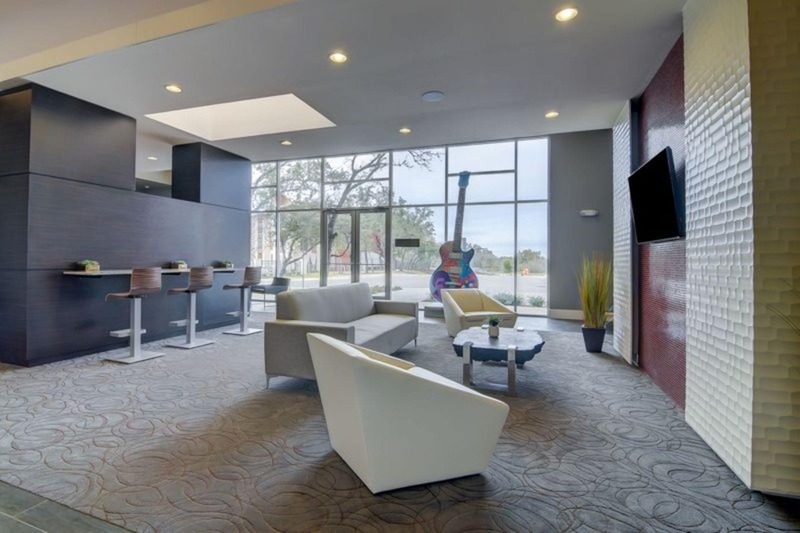 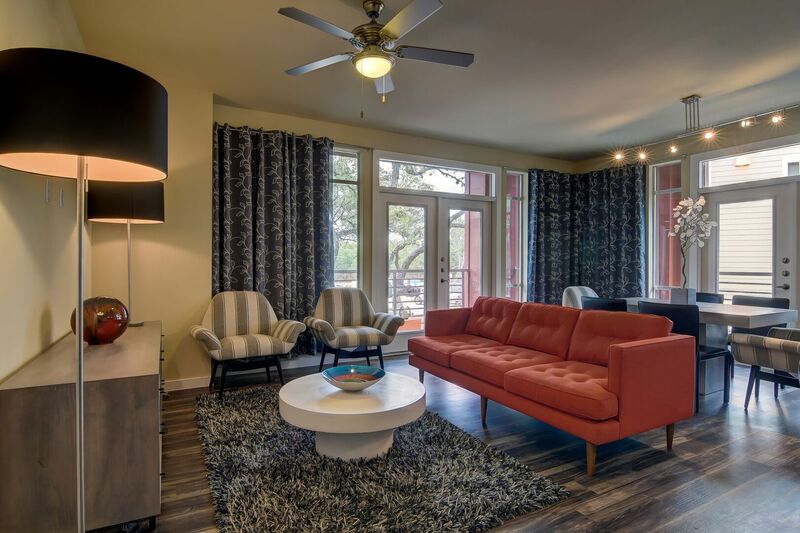 With original flair and unmatched amenities, Boardwalk Research delivers premier apartments in San Antonio’s medical center neighborhood. 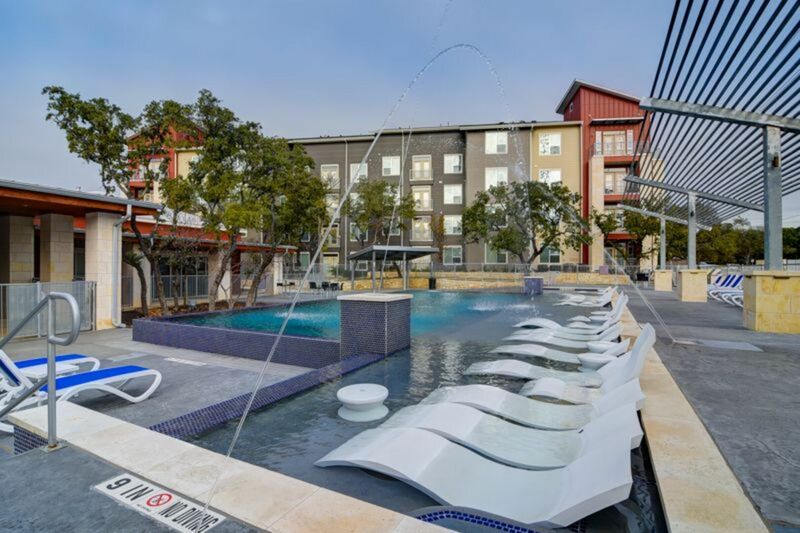 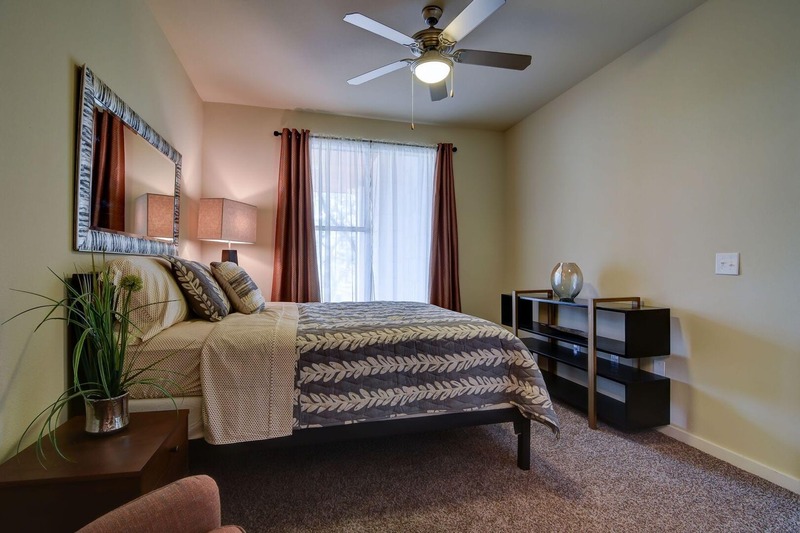 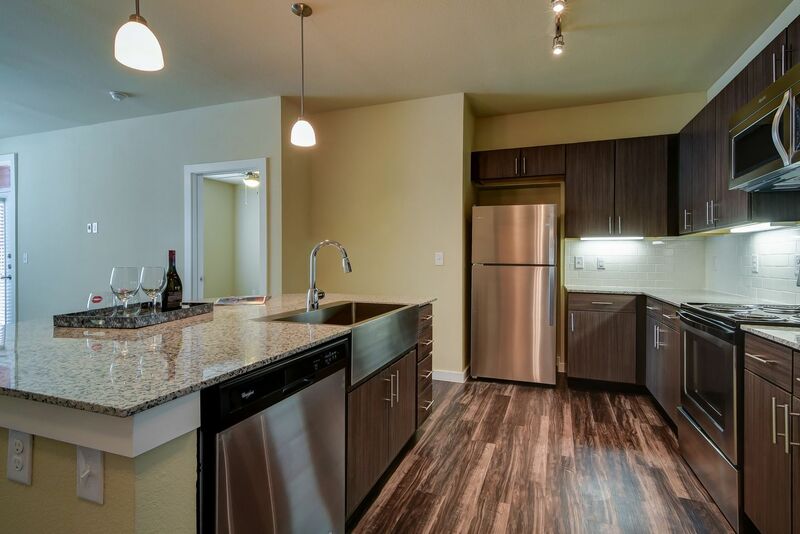 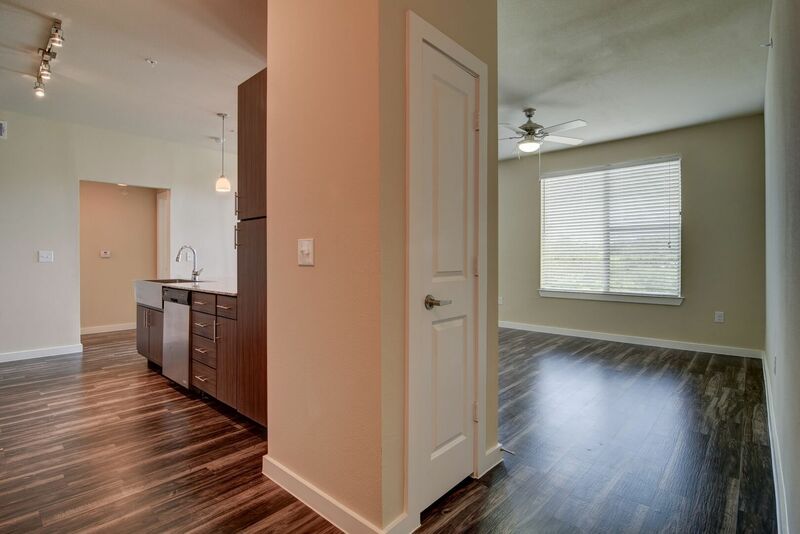 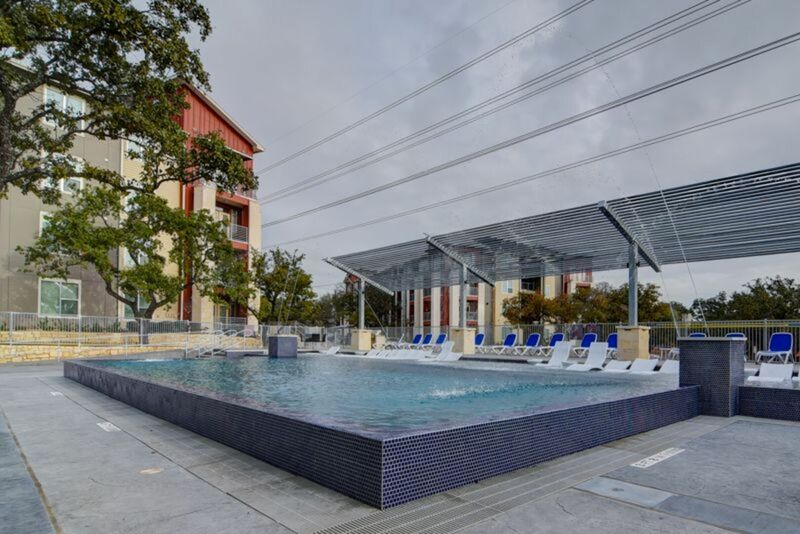 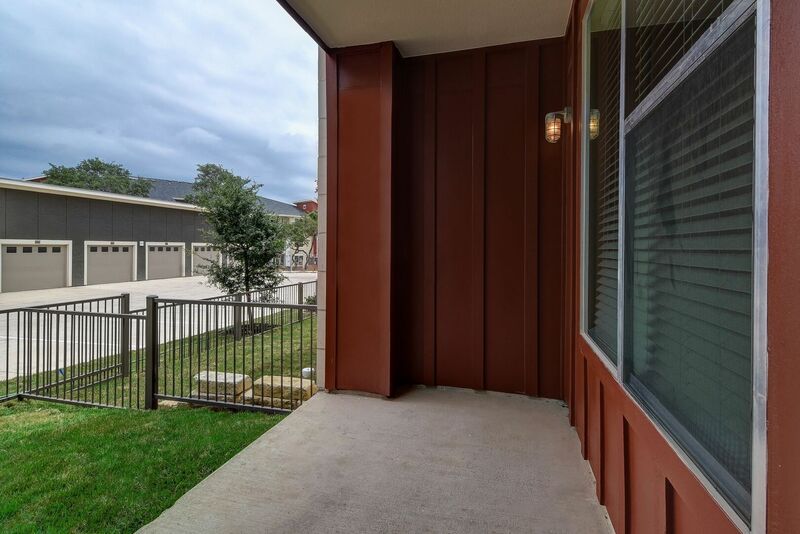 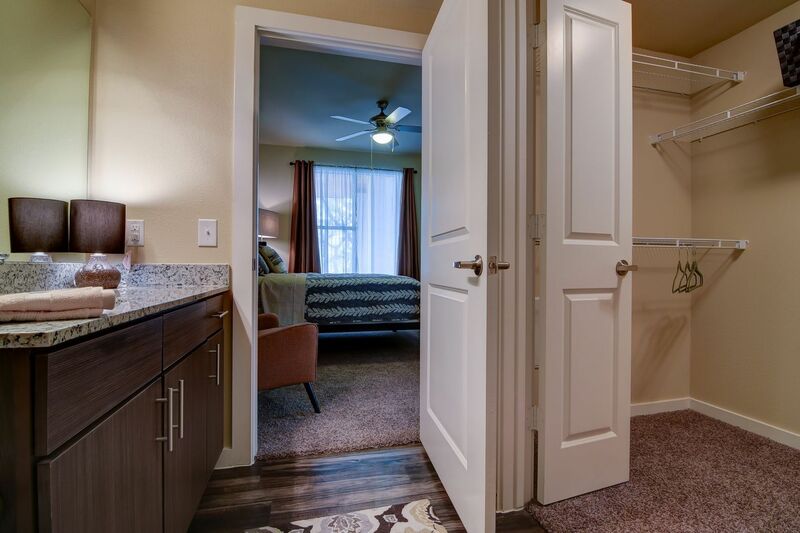 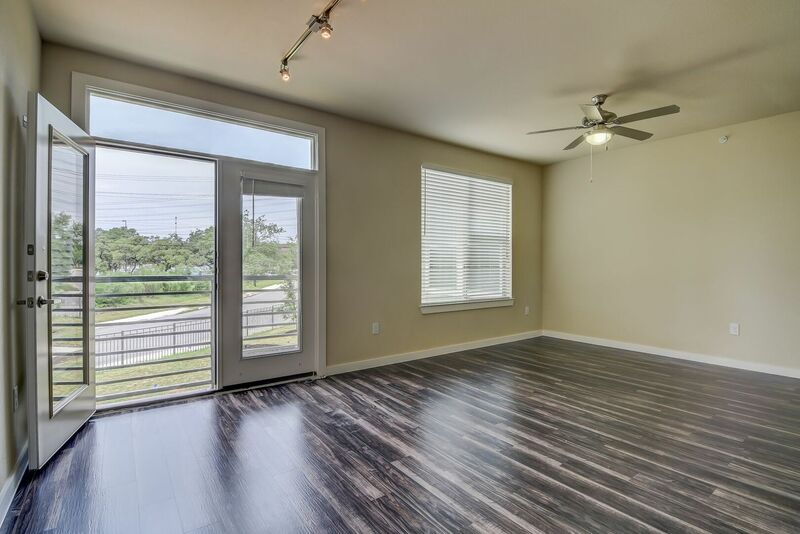 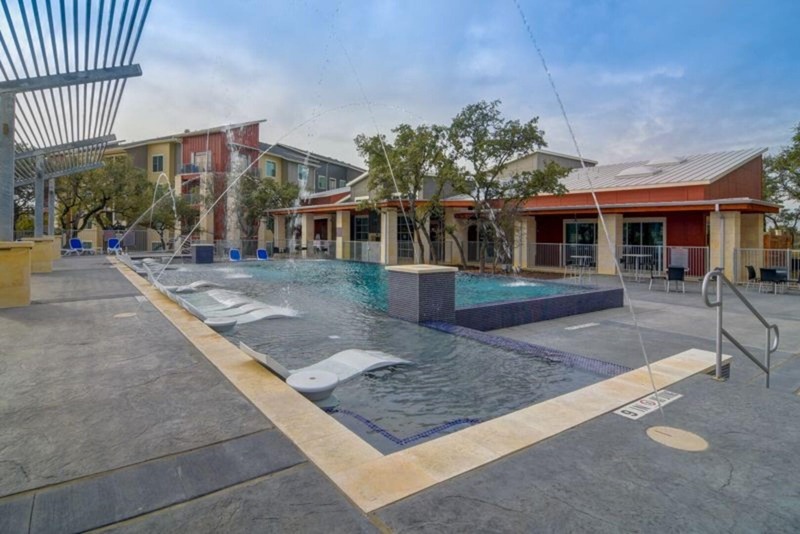 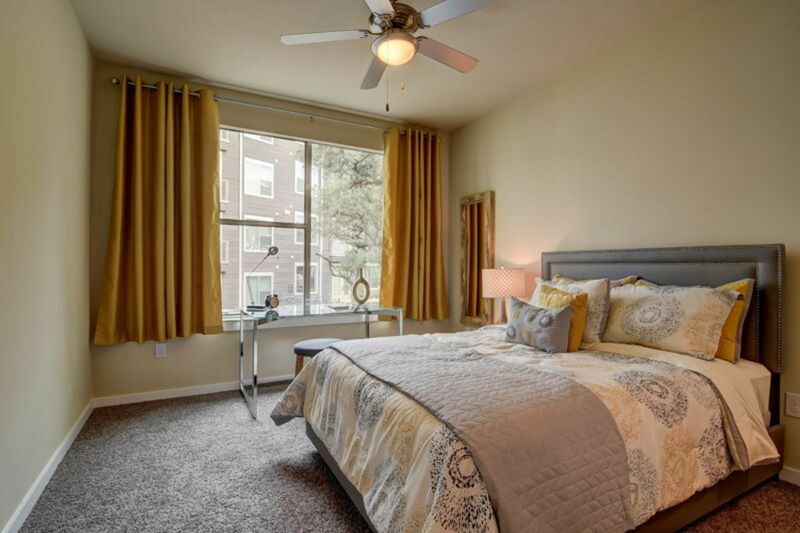 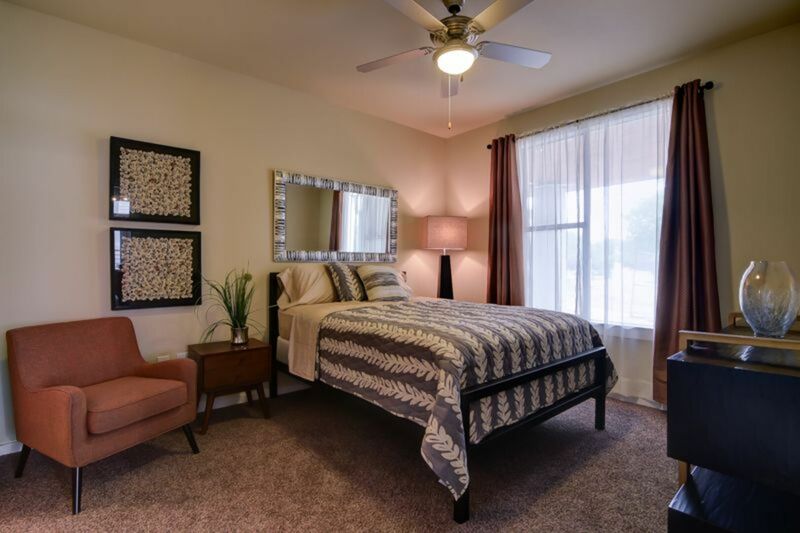 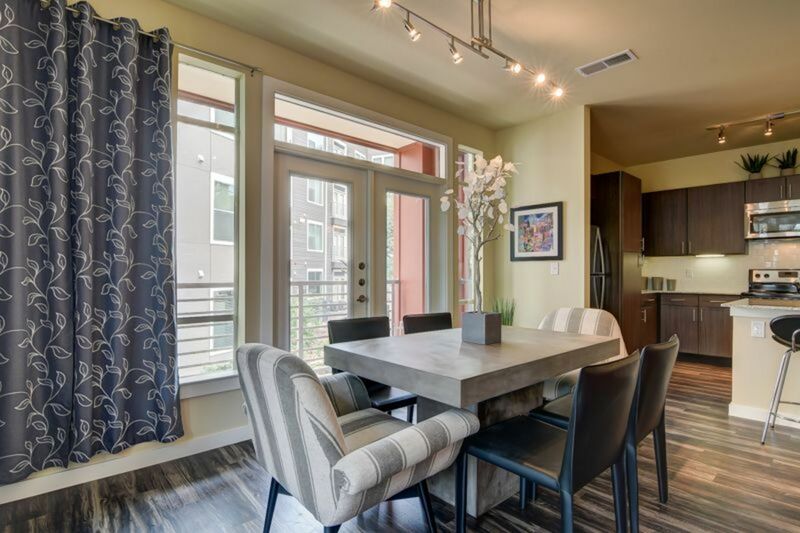 Situated near The RIM and Huebner Oaks, this community grants residents easy access to desirable restaurants, shops and entertainment options. 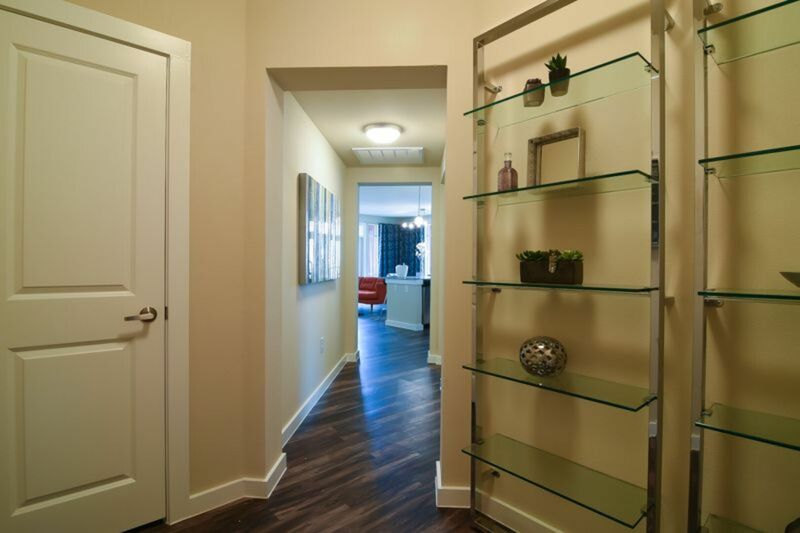 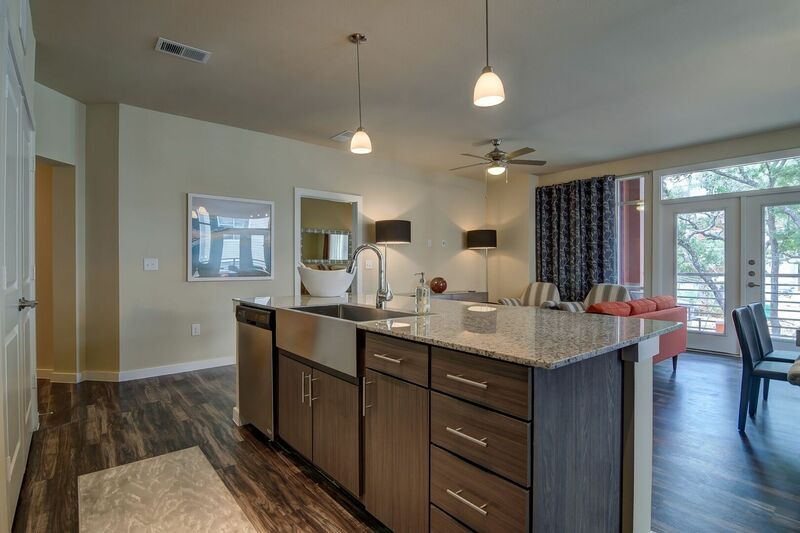 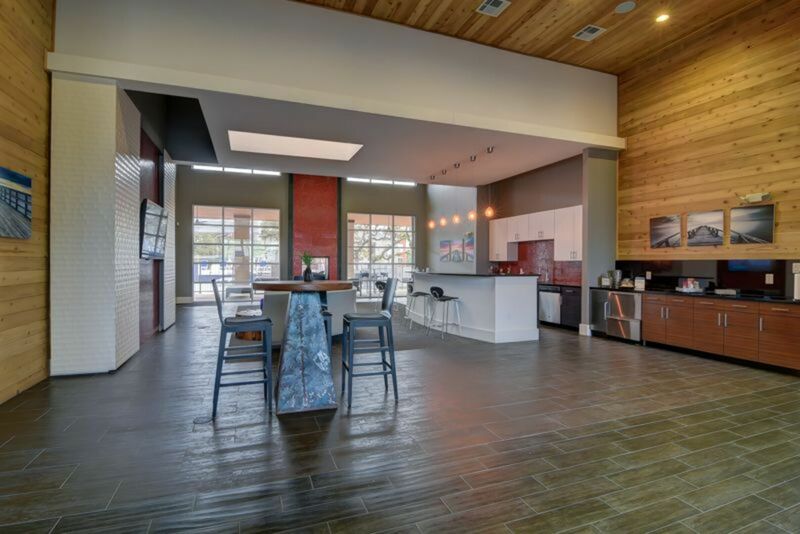 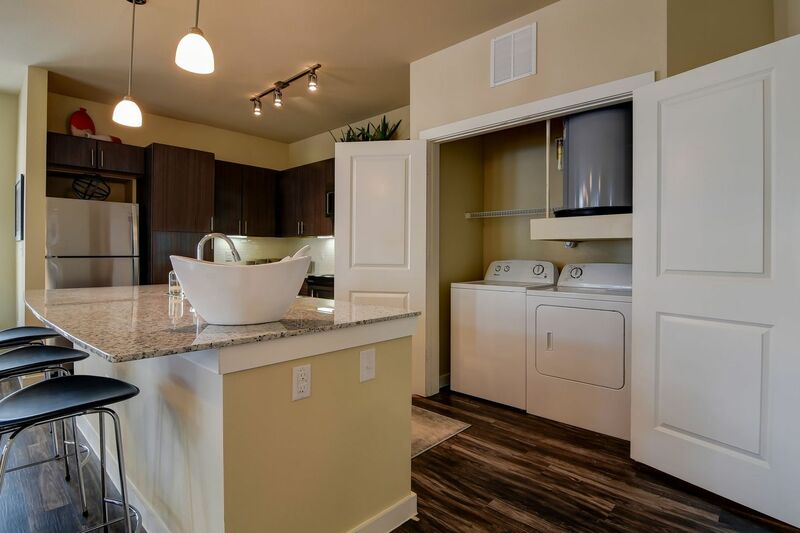 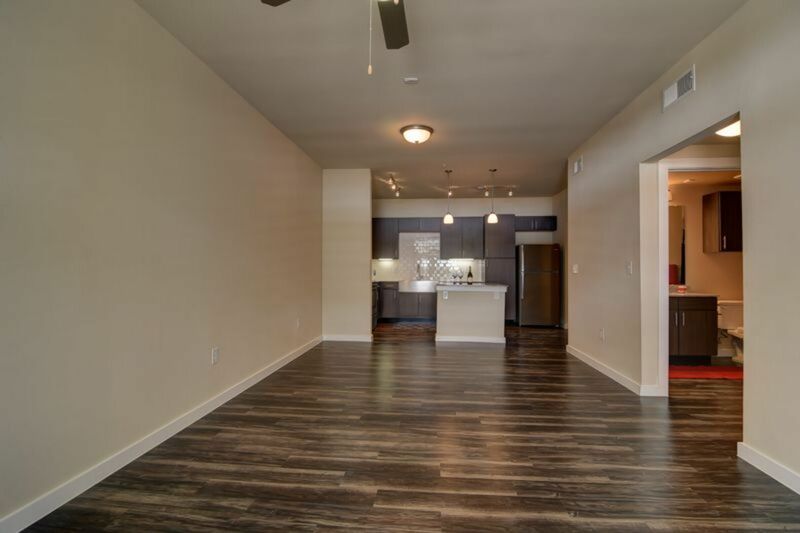 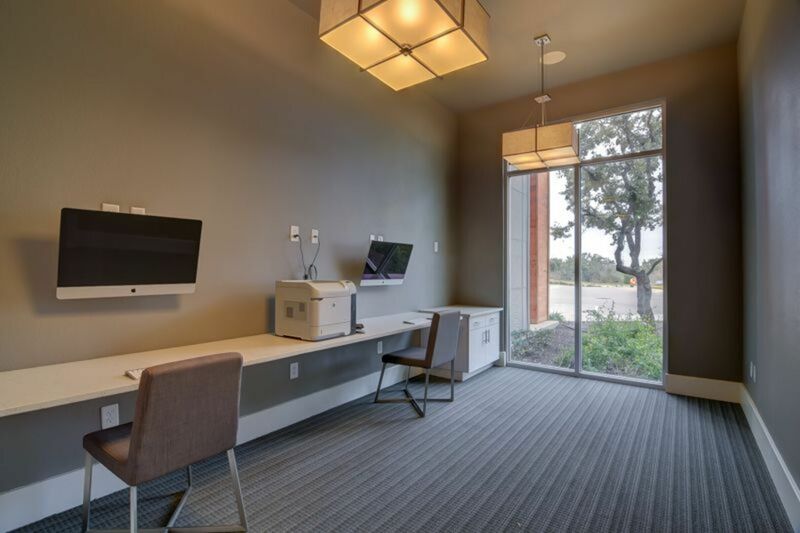 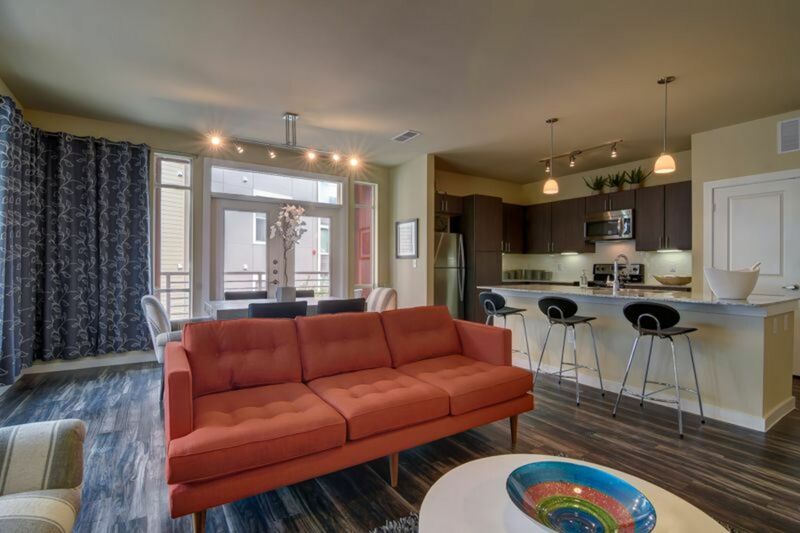 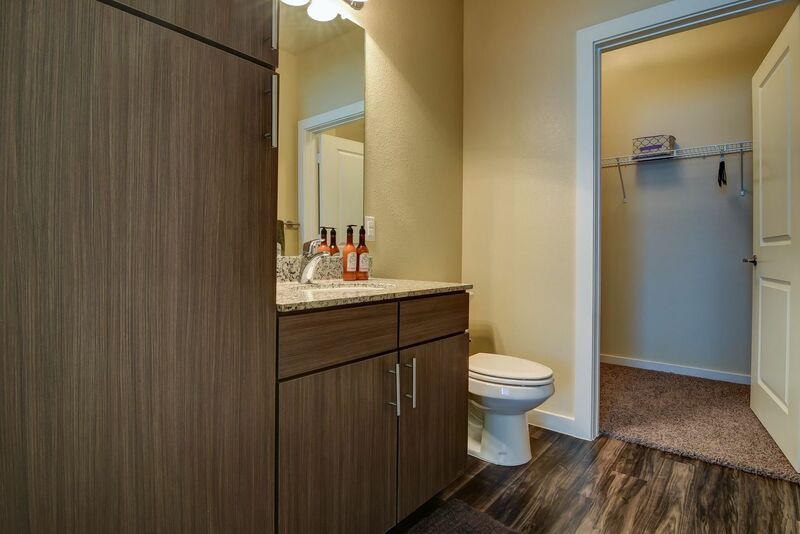 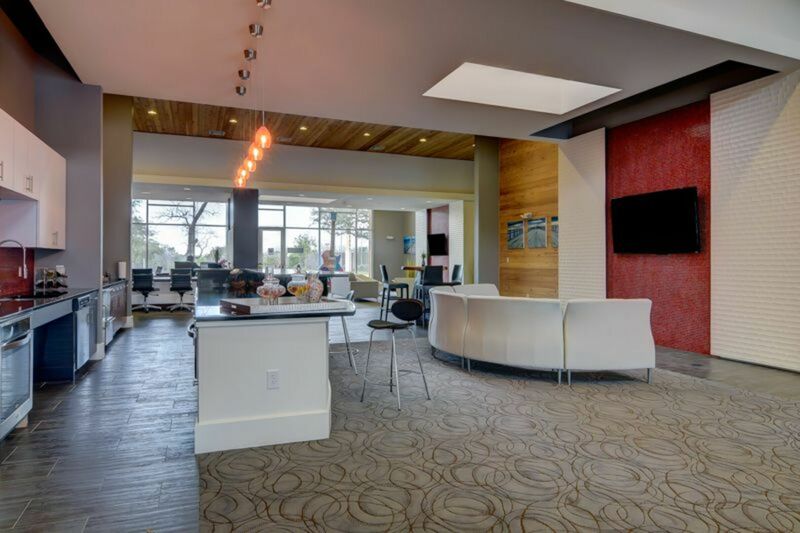 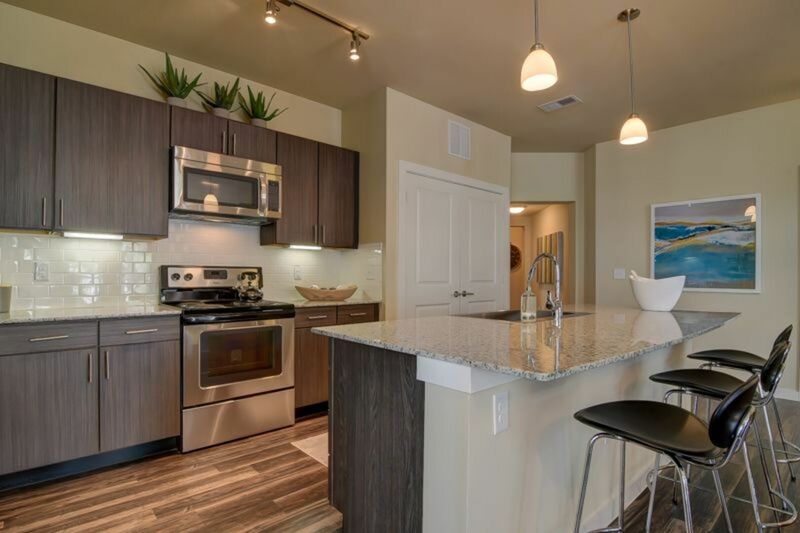 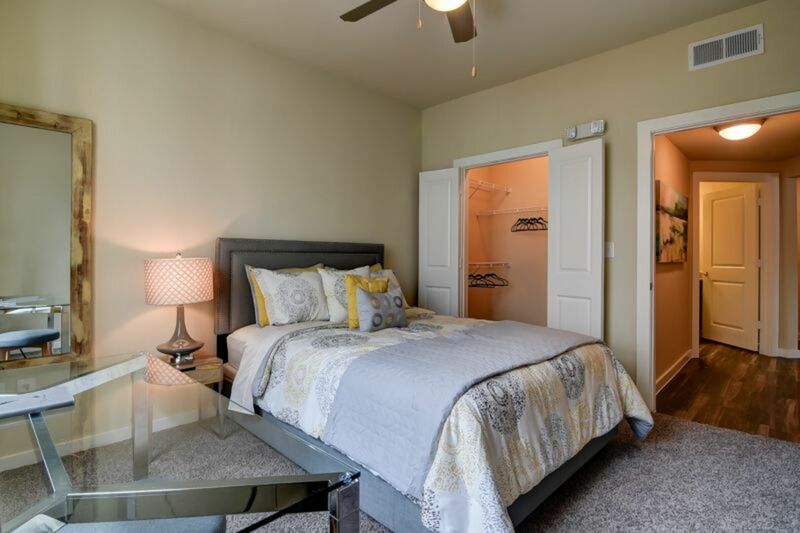 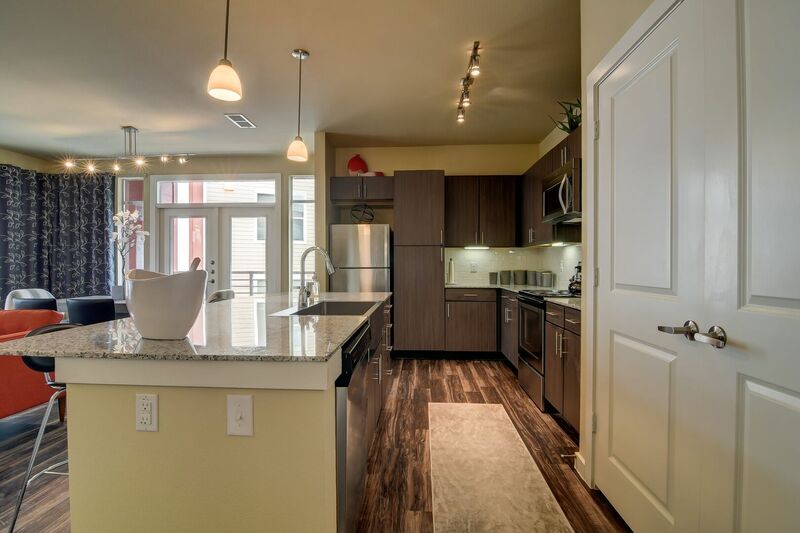 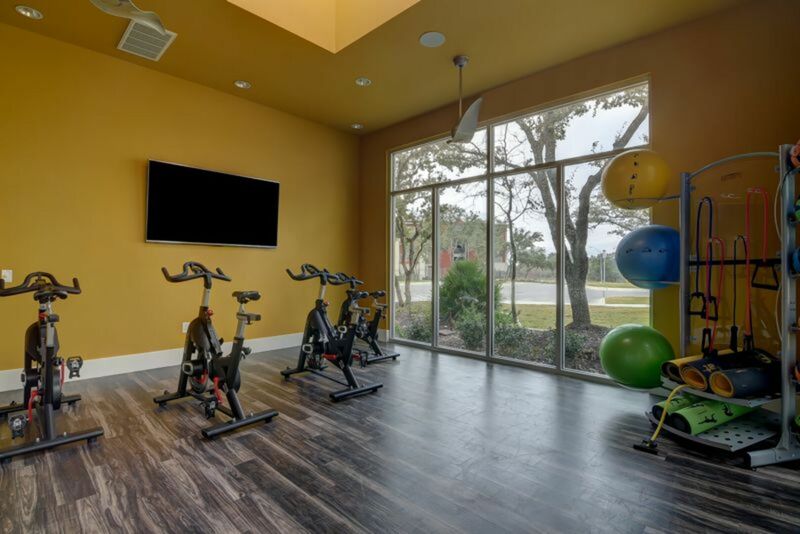 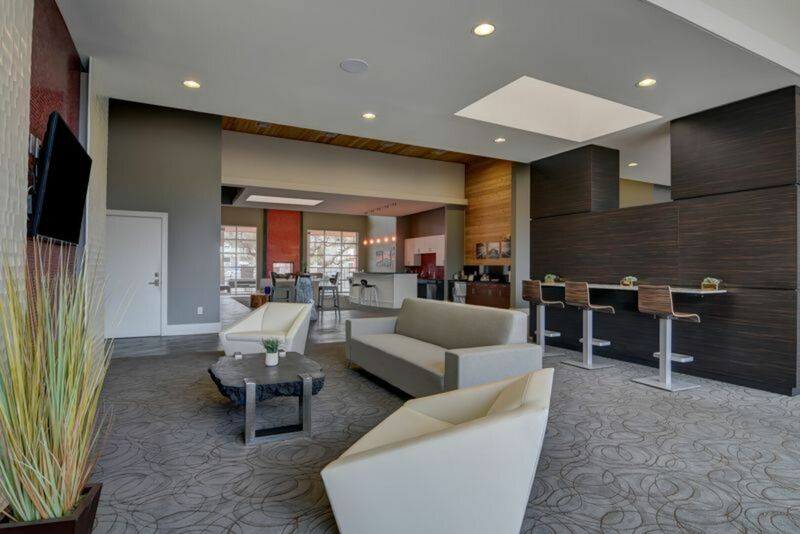 Browse the gallery to preview the luxuries available inside these homes and throughout the community, and then contact the leasing office to experience Boardwalk Research for yourself.